Hamilton’s latest and livest comedy show. 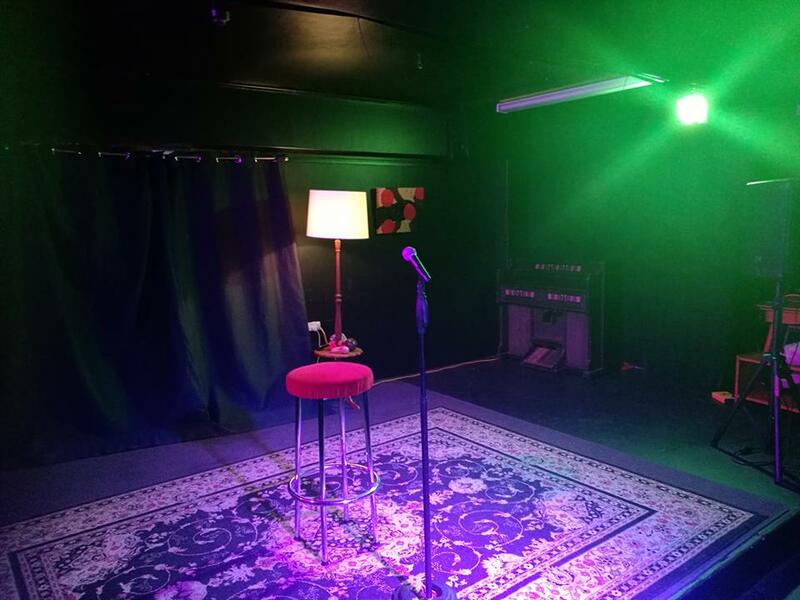 Monthly open mic comedy night. 3rd Wednesday every month. I’ll be performing as DEATH, with some new material.